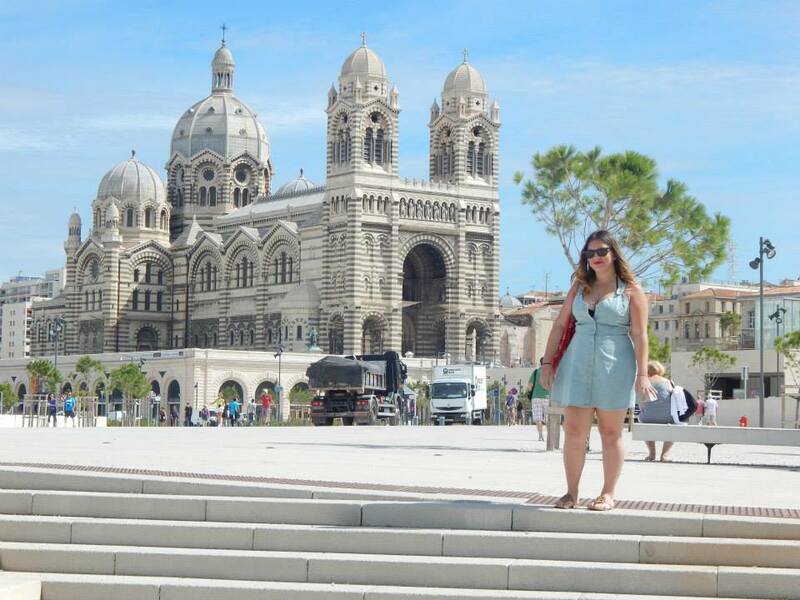 During our short, yet delightful tour of the French Riviera (Cot’d Sur if you wanna sound nice and fancy), we managed to spend my mother’s birthday in Marseille. If I’m going to be completely honest, perhaps it was the fact that we only managed to cover a very limited amount of square footage, but I didn’t find Marseille particularly intriguing. Sure, the azure waters are enough to captivate even the tiniest of hearts and the history in this, the second largest city in France, is vast; I’m just going to attest it to the fact that we only got about 2 miles from the actual port. And I will not lie to you either. I ate spaghetti when we got there. Yes, that’s right. After spending two weeks in Italy, I landed in the land of haute cuisine and ate the same thing I had been stuffing my face with the fourteen days for breakfast, lunch, and dinner. But you don’t understand! Once we sat down in the first restaurant we saw, the menu was not designed for tourists, so we panicked and ordered the first thing we recognized. As you can see, I’m not very susceptible to risk-taking. It’s all part of my charm. Anywho, due to this general lack of knowledge about the land, I decided to dedicate this Pentalist to the things I DID manage to learn in Marseille during the time we spent there. 1. Soap, soap, and more soap! Apparently, Marseille is huge on soap. Not even kidding. Apparently the “savon de Marseille” has been legendary since the Middle Ages. So naturally, we purchased about 50 pounds of gloriously scented bars for about 20 euros to give to friends and family, and didn’t have to worry about souvenirs for the remainder of the trip. Yeah, they disintegrated in our luggage, but it was the thought that counts, okay? Okay, so I realize that being home to many museums and cathedrals is pretty typical European fashion and that’s a super vague statement. 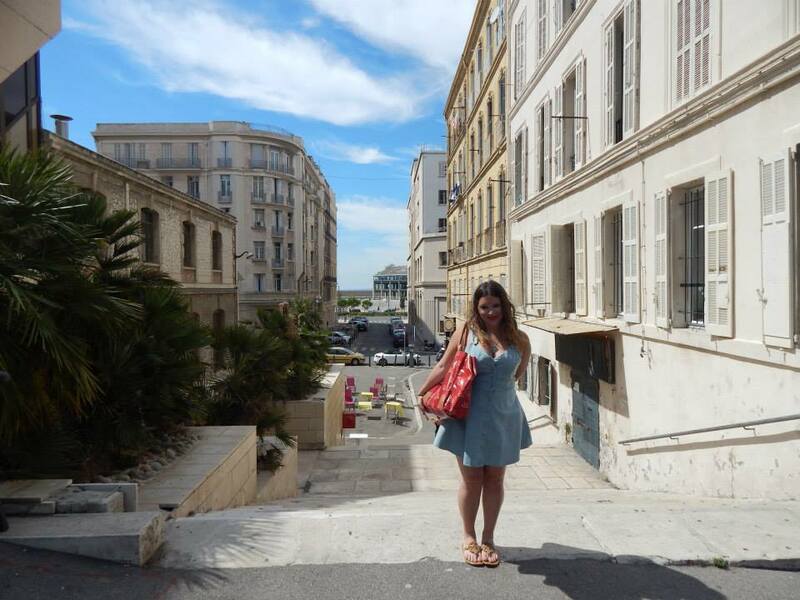 Honestly though, I think Marseille more so than typically expected from a gorgeous French city. We might’ve seen about 10 while aimlessly roaming the city, standing high and mighty in all their Euro-splendor. I’m not going to lie to you. We mainly got down in Marseille for wi-fi purposes. I know, we’re uncultured swines. And yes, I know that is also incredibly sad and I realize I keep letting you down time after time. But what can ya do? The wi-fi in the boat was worth more than anyone would care to pay for, and we were not nearly that desperate. At least, not at that point. (I mean, seriously, $10 for 30 min. You’d think it was a limited resource.) Anyways we ended up at a McDonald’s in Marseille, because you can find that little American capitalist haven even in the frenchiest of places, and I know I shouldn’t be surprised but I was absolutely delighted to find out that they sold macaroons. At McDonalds. You know, that overpriced little French pastry that has become a staple of a sophisticated bakery. In McDonalds. I don’t know, I live for the simple things. 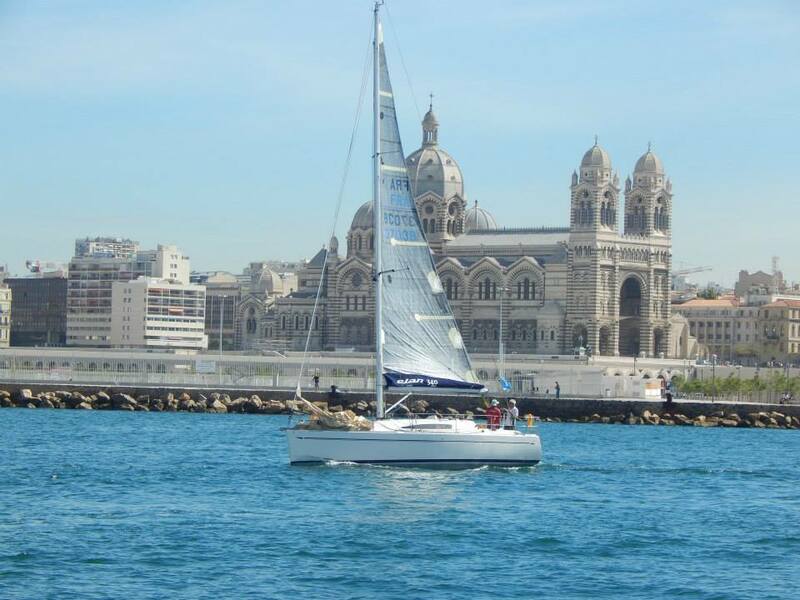 So, seeings as Marseilles is the second largest city right behind Paris, as well a historically significant port, you can imagine why they’d be so over-saturated with charming, little boats along the coastline. It was quaint, really. Honestly, I can’t think of anything else to write about Marseille. All you gotta know is that it’s gorgeous and if you go, try to stay there for more than like, two hours. Also, Bourdain did an episode on Marseille, something I wish I would’ve known prior to our visit, being the huge foodie I am. I’d also like to take time to mention a travel blog I’ve been following, What An Amazing World, which follows the journey of Bama, an individual who started a ten year goal in 2010 to visit 30 countries in 10 years, or 302020. His refreshing and informative take on the world is what holds the highest appeal to me. I look forward to following him complete his journey across the world!